Welcome to my blog! Thanks for wanting to get to know me better! First off, my name is Sonali Prabhu. I am 21 years old, and I am currently a senior majoring in Radio/ Television at The University of Central Florida. I started blogging in early March of 2015. Even though there are still many things to learn about the “blogging world”, I’m ready to take them on! I began social media presence when I created my first Youtube video in 2013. I have always had a passion for fashion and makeup. However, after receiving many comments about my outfits and beauty routine on my Instagram and Twitter– I decided to help others through Youtube videos! I soon realized that everyone has different platforms they prefer, either videos or textual content, so I decided to start blogging about what I love! – Canon 70 D with a Canon 24-70mm f/2.8 If you’re looking into buying a camera, always remember that you can buy the body of the camera and buy a totally separate lens. Kit lenses usually aren’t the best. – I currently live and go to school in Orlando, Florida. However, I live with my family in the suburbs of Atlanta, where I was raised, when I am not at school. What other social media platforms do you use? – I currently use: YouTube, SnapChat, Facebook, Twitter, Pinterest, & Instagram. I promoted EF ILC by sharing my experience studying abroad in Rome, Italy across all of my social platforms. Insta #1. Insta #2. Insta #3. Vlog: Day In My Life Study Abroad Edition. Blog: My EF Experience in Rome. I created a video and wrote a post showcasing some throw pillows, and a throw blanket from the 41 Winks line. These bed accessories are very high quality and help give my room a more vibrant personality. I mentioned this Greek licensed business in my vlog and my blog post, where I sported the comfy set of letters on an airplane. I worked with Cait Marie, an established fashion and lifestyle blogger, to help create her Youtube channel. I gave her the “ins and outs” of the Youtube World, while also filming and editing her first three videos (Day to Night Makeup, Activewear Essentials, 3 Hairstyles for Summer). I also featured her, and our day together in Athens in a Day in my Life post. I was honored to be featured as the campus celeb of my college on Her Campus! This website has recently been a favorite of mine; I visit it to read fun articles to fill my free time. I was featured on one of my subscriber’s blogs, where she asked me a series of fun questions for her readers to get to know me! I helped promote an awesome campaign to empower my peers, and to share the love with my readers. I featured their unique pool floats and waterproof speakers in a summer themed video, as well as holding a giveaway on my channel with their products. 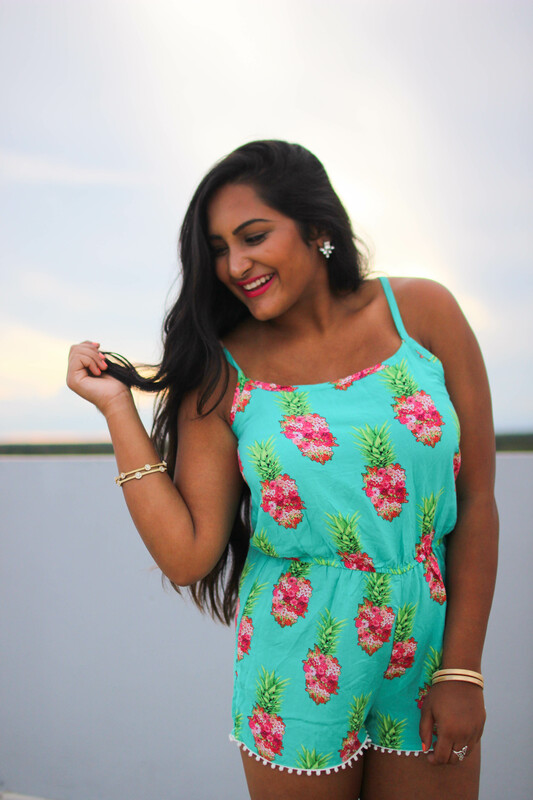 We were so happy to have Sonali represent our language immersion programs abroad. From the beginning, Sonali was responsive, organized, and attentive to our needs in the partnership with EF International Language Campuses and Her Campus. Her YouTube videos were well curated and she spared no detail about the program. She touched on all the key points we requested and enhanced it with her personal touch. 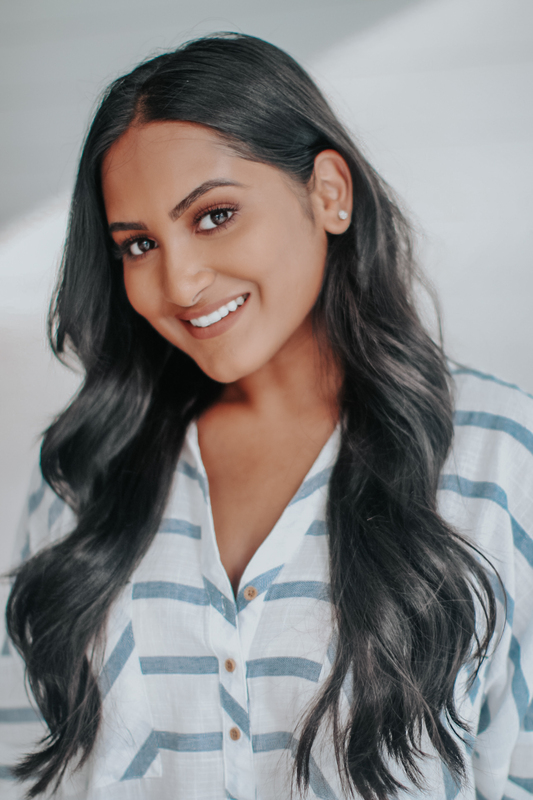 Sonali went above and beyond to generate strong content on YouTube and Instagram. Honest, genuine, and open to feedback, Sonali was a pleasure to work with and we’d highly recommend others to partner with her.